The fourth-grade class had a very eventful day on Tuesday April 23rd touring the Memorial Stadium, as well as the State Capitol building. Some of the highlights were being able to see the national championship trophies and racing from goal-line to goal-line at Memorial Stadium. They also were able to look out from the 14 th floor of the Capitol, learn about all the amazing Nebraska art, and be recognized in front of . . .
NORFOLK TRACK & FIELD CLASSIC MEET SCHEDULE: Currently, these athletes will be in the Norfolk Classic on Thursday: Noah Carr, Josh Grone, Brogan Jones, Lukas Oswald, Devin Twohig, Alli Jackson, Jordyn Carr. It appears that this is who will represent us, but Isaac Verzani, Ashley Kraemer and Haley Stapleton could mathematically appear overnight. Norfolk Classic Track Meet . . .
CREIGHTON JUNIOR HIGH TRACK MEET April 26, 2019 GENERAL INFORMATION STARTING TIME- 12:00. Scratch-add at 11:15 in the press box. AWARDS: Ribbons for first six places in all events. . . . The PK-4th grade musical "Lights, Camera, Action!" 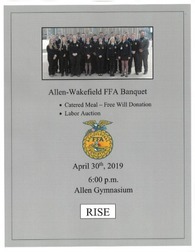 will be held in the gym on Tuesday May 7, 2019 beginning at 7pm. The public is invited to attend. There is no cost to attend this event. Seniors, Katie Bathke and Cassidy Thomas were named honorable mention in The World-Herald’s academic program. Katie is the daughter of Marc and Cris Bathke of Dixon. Cassidy is the daughter of Tim and Lori Thomas of Wakefield. The students’ names and photos will appear in the scholars section of the Omaha World Herald, which will publish Sunday, May 12. 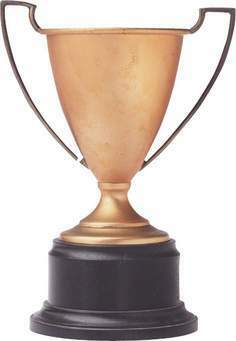 Congratulations on your hard work in the . 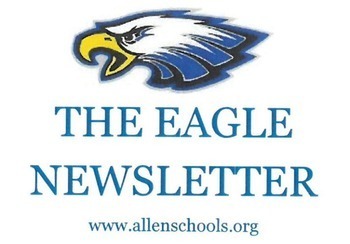 . .
NHS/Academic Awards/Science & Art Showcase: When: Friday May 3, 2019 Science fundraiser Meal from 5:45 to 6:30 P.M. NHS Induction at 6:30 P.M. with awards to follow Open-house showing of student science fair and art projects until 8:30 P.M. 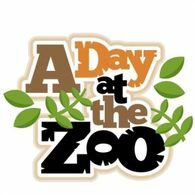 The Kindergarten through 6th grade classes will be attending a zoo field trip at the Henry Doorly Zoo in Omaha on Friday May 10, 2019. Students will leave at approximately 8:30 am and return at 4:30 pm. Parents must make plans to pick up their child. More information regarding times and traveling will be available soon! Be on the look out for permission slips and more information. 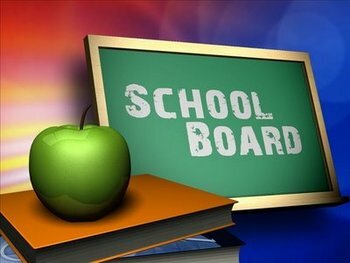 2018-2019 2017-2018 August 2018 . . .
Allen Consolidated Schools Honor Roll 2018-2019 2017-2018 2016 - 2017 . . .
Information regarding school delays and closing can be found on all Sioux City TV and radio stations. There are many factors to consider . . .
President--Jason Olesen Vice President--Jay Jackson Secretary--Stephanie . . .